It’s almost that time again! 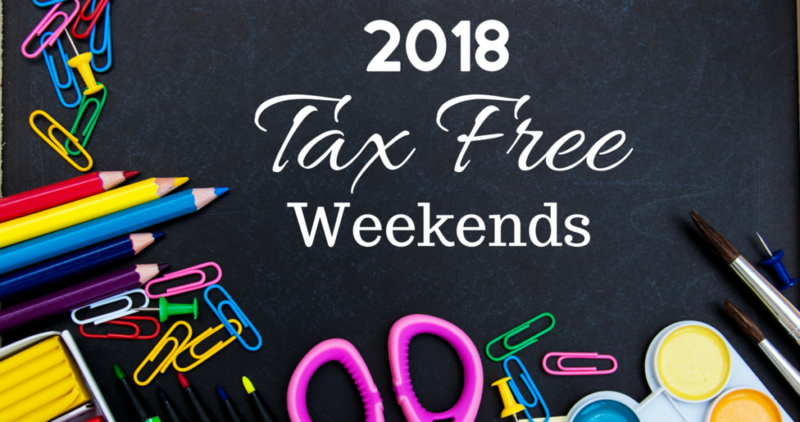 For more savings on all the back to school supplies you need, you might want to take advantage of the Back to School Tax Free Weekends offered in participating states. Note: Georgia and North Carolina are not having Tax Free Weekends this year. Before shopping, print out the Back to School Buy Price List.